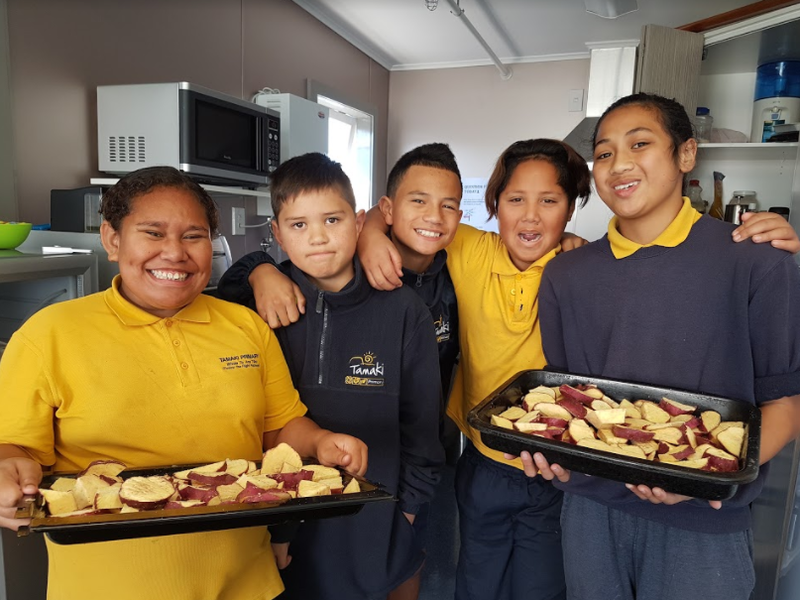 Room 10 2017 @ Tamaki Primary School: Kūmara for Matariki! 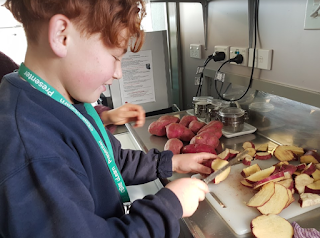 Today Room 10 made kūmara wedges as part of our learning about healthy eating and as part of our Matariki celebrations! 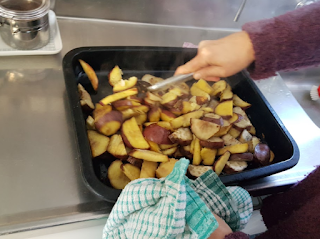 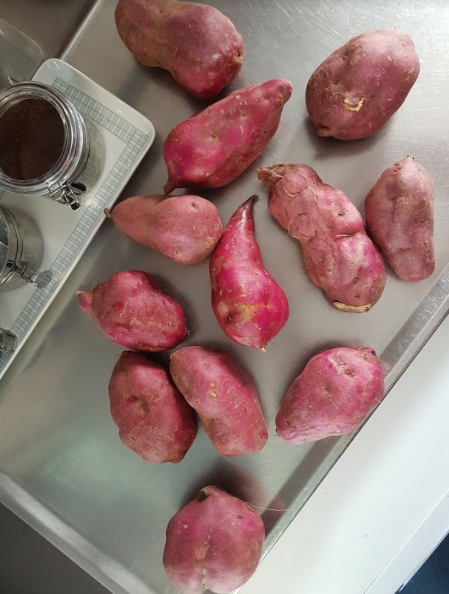 The kūmara chips were oven baked and the skin was left on for extra fibre. That's what makes them a better choice than hot chips from the takeaways which are fried in a lot of oil and have less nutritional benefits. We paired them up with a sour cream and sweet chilli dipping sauce and they were DELICIOUS.